Back on market. Buyer could not perform(financing). 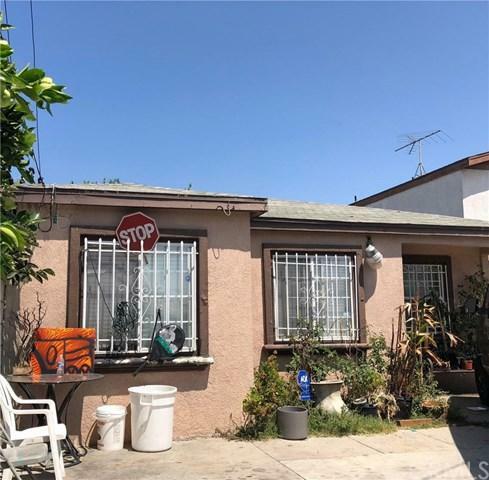 Quaint, well maintained three bedrooms and one bathroom. Close to Metro,hospital and shopping center.